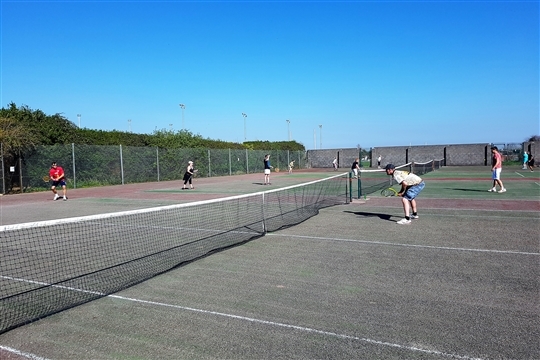 We are Llantwit Major Tennis Club, re-established in 2016 by members of the community with the help of Llantwit Major Town Council and Vale Tennis Academy. 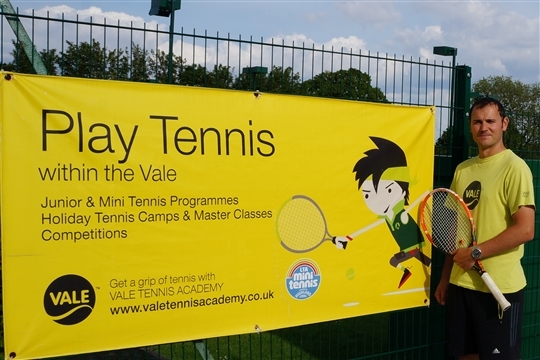 The club is proud to be working with Vale Tennis Academy to provide a tennis coaching and activity programme for adults and children aged from 2-16yrs. 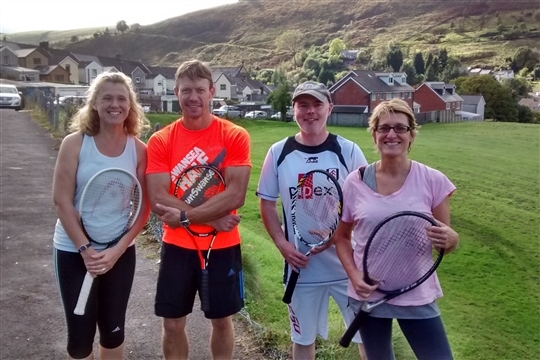 Join Llantwit Major Tennis Club Today! The opportunity to get Wimbledon Tickets in our club Wimbledon Ballot!